Your Concrete, Made Beautiful, Quickly ! No!, It's not Apocalyptic Zombie Concrete! This is what moisture problems in concrete looks like. 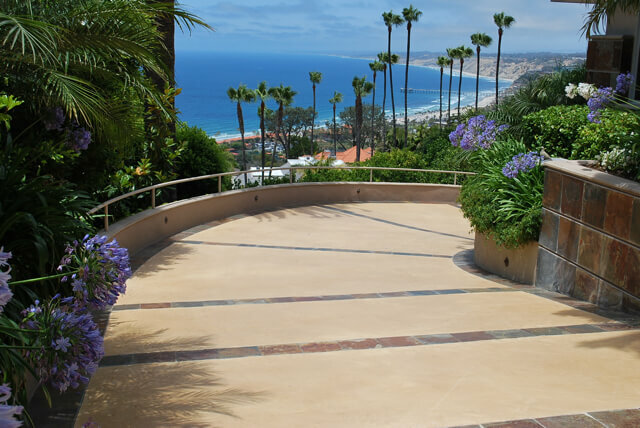 The moisture problems in this San Diego beach home's exterior concrete surfaces were pretty obvious. 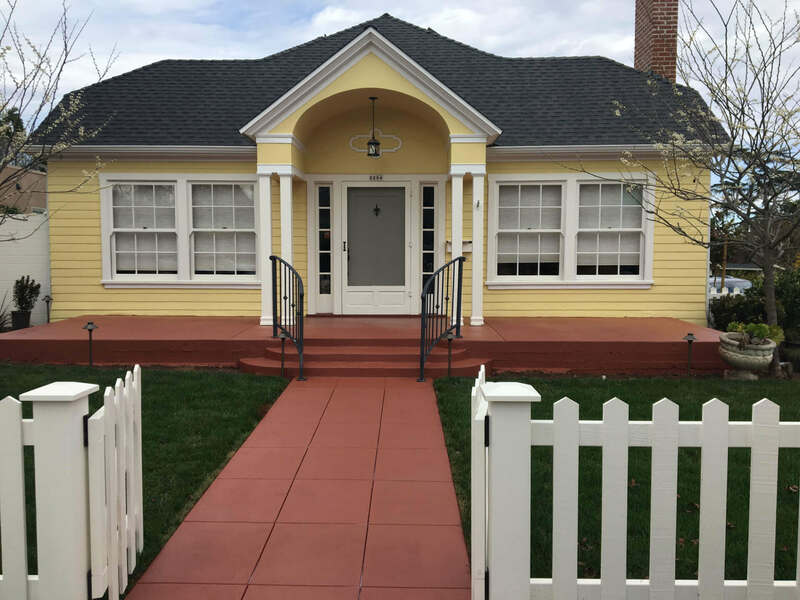 This home was going on the market soon and the cost to tear out and replace was too expensive, but the owner did not want to leave the new owners with an eye sore. Exterior concrete is always exposed to the elements of nature as well as landscaping environments and features, like ponds and fountains, etc. 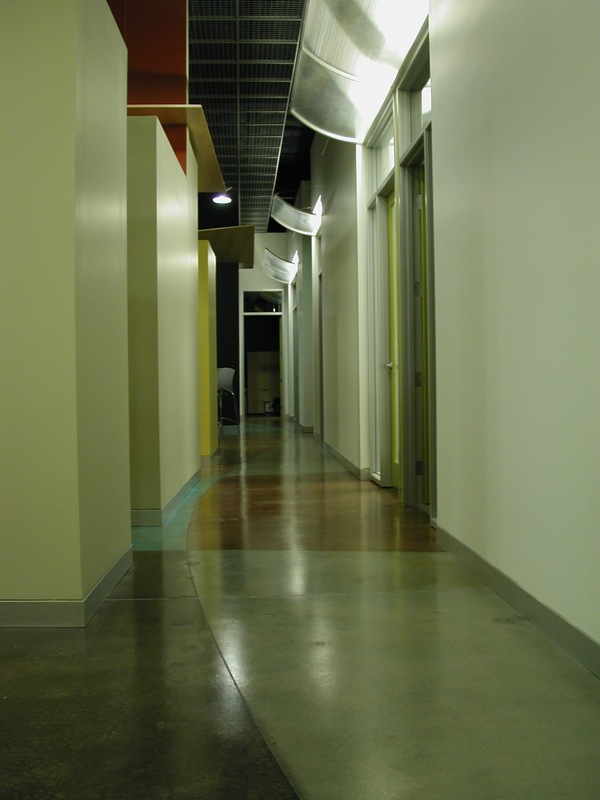 High humidity and hot weather also contribute to the absorbion of moisture in concrete. During hot weather, the concrete acts as a heat sink, drawing moisture at a fast rate from the moisture traveling through the soil. Cold weather assists by causing expansion and contraction of the concrete matrix. The preassure forces moisture to the surface, as well as integral color oxides to the surface, where the ultra violate burns it off, causing these cloudy patterns where color no longer exists. The other effect is the reinforcement in the concrete rusts, the oxygen, iron, and various chemicals react and can add to the unwanted color paletes. And of course, with the constant dynamics, cracks and divots and frying begin to occur. Yeah, tell me about it, ... it's almost scary! Concrete Remodelers' CRO coloration topping system allows us to completely remodel the concrete surface aesthetic! Blank Concrete Never Looked So Good! to "plain ole neighborhood gray concrete"
We can help you replace your troubles and even add some flair! Call Concrete Remodelers today and lets discuss your problems... I mean your concrete issues! Concrete is known for its unique dynamics that work against it. We will be honest in our evaluation and let you know whether or not there is a solution. We truly care about your peace and investment, and we also want to make sure any limitations which your concrete is subjected to are discussed completely. Our expertise is aesthetics, so we are sensitive to your design objective. It is quite common for concrete to be mismatched especially when there are many batches involved. Unfortunately the problem is usually discovered after the concrete is placed and beginning to dry. Concrete Remodelers is often brought in to remedy the problem. 5 Different integral colors in a small area! Pouring concrete is a challenging task, especially if the engineering is worked into the aesthetics of even the most minimalistic of concrete designs. It would appear to be an easy project making all the concrete come out the same color. However, if you focus on the joint pattern, you will begin to appreciate that they were engineered to reduce cracking in the long term. These patterns require multiple concrete pours and seperate forms to pour them by. With each new concrete batch originating at the batch plant, the risks are pretty high that colors will not be an exact match. Even though the mix design order is the same, the variables back at the batch plant, the climate, and distance delivered all effect the end result. This is a close up of a walkway. It was poured with the exact same mix design. The pour required two stages. The results were discoraging, but demolition and repouring were too risky. The job came out awesome.... and the Ready Mix company that hired us, as well as the homeowners, were extremely happy. They were actually pleased that we were able to compliment the "Integral concrete" color look they preferred on their home, and especially that we are able to produce a "consistent inconsistency" throughout. The existing pool deck concrete was made up of old and new pieces that did not match. The goal was to save the concrete from demolition because it was in good condition. Remodeling of mismatched concrete at Rancho Santa Fe pool deck. Notice the variety of existing concrete colors. Some of the concrete was replaced and the integral color did not match. With the new Jerusalem stone installation complete, the landscape architect partnered with Concrete Remodelers to develop the coloration scheme that would soon complement the overall aesthetic objective. Getting rid of the outdated terra cotta concrete color. There comes a time when the color of concrete just looks ugly! It's time to call Concrete Remodelers to modernize your home and become the envy of the neighborhood. 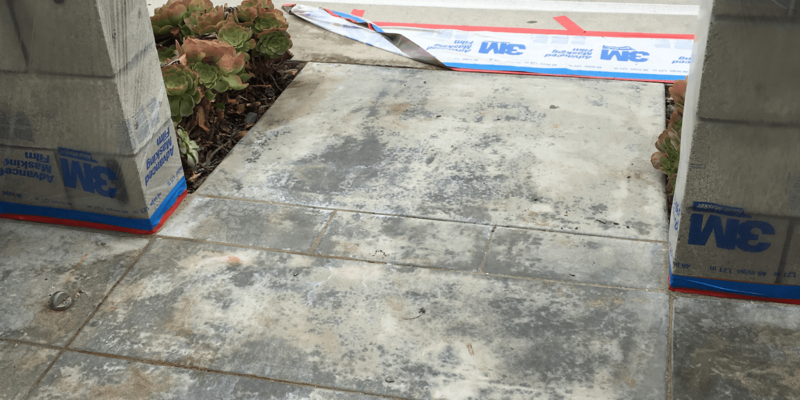 Resurfacing and color remodeling of exterior concrete. A beautiful San Diego concrete pool deck featuring our Jerusalem Stone look. Concrete Remodelers uses their proprietary CRO concrete coloration topping system to achieve amazing natural and organic results. Our goal is always to make our projects fit the architecture. Pool Deck Resurfacing and Color Remodeling complete the design intent. Concrete Remodelers custom coloration systems are a hit once again. They matched the new Jerusalem stone pavers. Now the home owners and the landscape architect's design was complete. "We can't wait to see what you're going to design !" Your design is at the forefront of our mind. Your concepts are made possible because the flexibility of our proprietary system permits us to achieve amazing natural and organic results. Concrete compositions and aesthetics are at the heart of our purpose. A quality concrete staining project by Concrete Remodelers. Concrete Remodelers work speaks for itself. 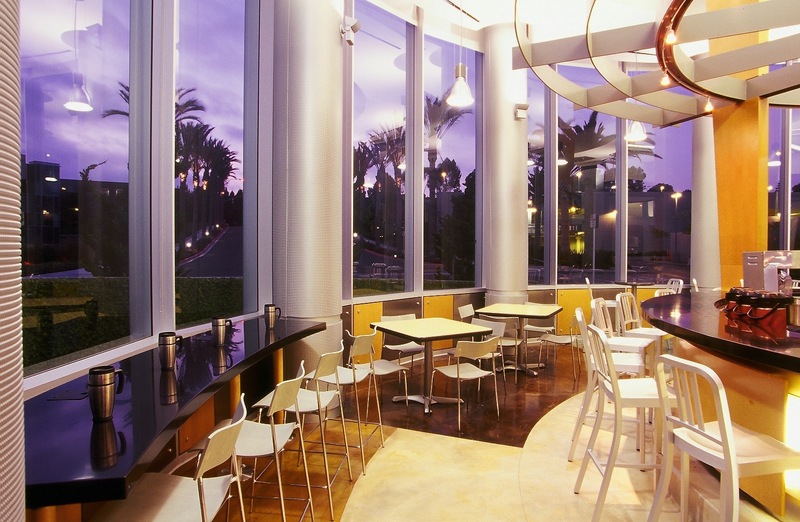 With their proven systems and methods, you are able to create the perfect environment. Concrete Remodelers are experts in their craft... aesthetic concrete. No more mismatched ugly concrete colors! Concrete Remodelers are innovators in the field of concrete aesthetics. With over 22 years of expert installations throughout the country, their work is known by the finest architects, designers and builders. Concrete Remodelers' owner, Bernie Apodaca, is an expert of concrete aesthetics. His previous company, Masterpiece Concrete Compositions, produced work in commercial, residential and corporate environments through out the country for almost 20 years. Bernie has developed some of the most widely used and unique concrete coloration, topping and graphic systems in the industry. While he ran the Arte Povera Division at Progressive Concrete of Escondido, CA in the early 90's, his new and innovative products and methods were breaking ground and helped to establish concrete as a viable flooring option for architects and designers, not just locally, but for franchised retail environments throughout the country. He was the inventor of the first successful aesthetic topping system that he named "MICROTOPPING". Now every brand of concrete products uses this term to represent their version of extremely thin (20-40 ml) decorative concrete topping systems. He helped to refine the installation process of acid staining with the owner, Chris Stewart. The acid stain product was inundated with problems which caused some lawsuits by disgruntled customers. There was no continuity in the finished installations, but instead, adverse reactions and patterns were permanently created. Bernie was first brought in to the company to create solutions and systems to that would remove the unwanted variables and results being produced. His understanding of chemistry and network of chemists helped him to unlock the causes being interjected in every phase of the process. The chemistry was being effected by the environment, inconsistencies in mix designs, cancelation of reactions by accidental neutralizing of the chemistry, etc. Along with the unknown reactive component, there was a lack of understanding of what a proper and controlled application was. The extreme ignorance in the installation process created constant unwanted results and unpredictable variables. Broom marks, footprints, tracks and chem trails, blotchyness, runs and puddling to name just of the few of the "permanent" coloration patterns being installed! The first step was to create a system to remove, hide and stop the creation of chaotic permanent acid staining results. Then to develop the understanding of the chemical process happening in the mixing and during the installation. Finally the application methods to install acid coloration for a natural organic look. Once these were under control, he begin to train his teams how to install, compose and properly seal the new systems. The owner and the Klemaskie brothers, Byron and Frank took our huge samples to the World Of Concrete in Las Vegas. We were the first in the world with MICROTOPPING and high end acid stained results. Over 800 contacts took interest, mostly those in the retail franchise world, architects and the amusement park industry. Immediately, his division was booked with installations and many of the projects were entire malls with as much as 175,000 square feet. Bernie begin to ramp up and develop the talent required to produce millions of square feet in only months for products that had never been heard of. He installed his systems in retail stores through out the country in Abercrombie & Fitch, Contempo Casual, Wet Seal, Lerners, most of the malls in Southern California at the time, and even Mills Malls (just to name a few). The main Sanctuary of San Luis Rey Church was installed in a single weekend with an army of new laborers-in-training, over twenty years ago. That was the quickest two and a half years as the momentum was a rush. Bernie left Progressive Concrete and started his own company, Masterpiece Concrete Compositions. He became a proprietary contractor within Prestige Concrete of Poway, owning his division: Arte Decora, for over five years. While there, Bernie produced award winning projects like Saint Gregory the Great Catholic Church in Poway, Spirit of Christ Catholic Church in Denver, CO. Over the years, Bernie has often been referenced by product manufacturers and professional organizations for advice and suggestions, and also featured on several covers in architect, designer and trade magazines. Masterpiece Concrete Compositions produced many of the floors in San Diego’s high rises, multi-units, schools, churches, residences, and offices. When Bernie finally became a free agent after leaving Prestige Concrete, he was awarded, without even bidding, the coveted PETCO PARK Project with over 413,000 square feet of specialty reactive sealers and acid stained floors in both Petco Park and the Western Metals Building. In total, Masterpiece Concrete Compositions has worked on over 7 million square feet of aesthetic concrete flooring projects through out the country, and many upscale residences, including the Moores & the Spanos homes. After the crash of 2008, he worked Concrete Contractors Interstate, of Poway, CA for 8 months. While beginning to develop an Aesthetics Division at CCI, Bernie was also creating new systems to introduce into the market. However the owner of CCI, Russ Baumgartner became so inspired to innovate, that the entire company spearheaded Russ's invention of the ICON Wall Panel and Retaining Systems. Along with Rick Vasquez, Jo Baumgartner, Nick Geraldo and all the amazing superintendents and foremen, entire mass production systems, sculpting techniques, high tech digital lighting and super high profile graphic components were all developed to materialize Russ's dream. Truly, Bernie cherished his short time with CCI and his part in the "aesthetics" components that contributed to the award winning innovation. My floor remodeling systems are quite amazing, because we can create elegant looks on concrete floors ( interiors and exteriors ) , that in the recent past, would have been quickly disqualified as acceptable canvasses. Your color pallet is not limited. The turn around time is usually only one week or less depending on complexity, and the design potential offers you the ability to develop a unique signature series. My proprietary floor remodeling systems are extremely durable and have been in use for over a decade. Bernie brings a lot of experience, both technical and creative. He is an artist in oil painting as well, so his passion for aesthetics is evident. We hope to interest you in partnering with Concrete Remodelers to create your next masterpiece. Please call so we can discuss your next creation! Your concrete deserves to look beautiful. We have a single focus..... making our customers look and feel good. 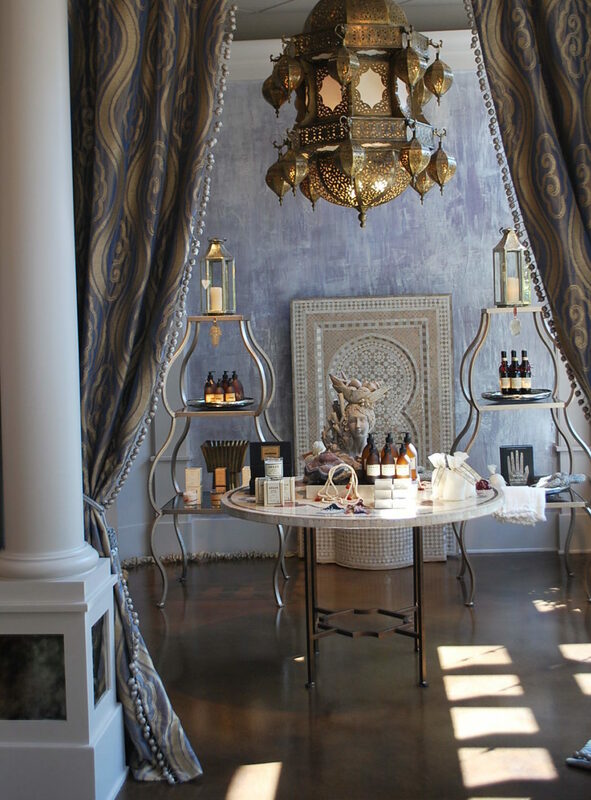 At home or work, your environment should be pleasing and welcoming to you and your guests. 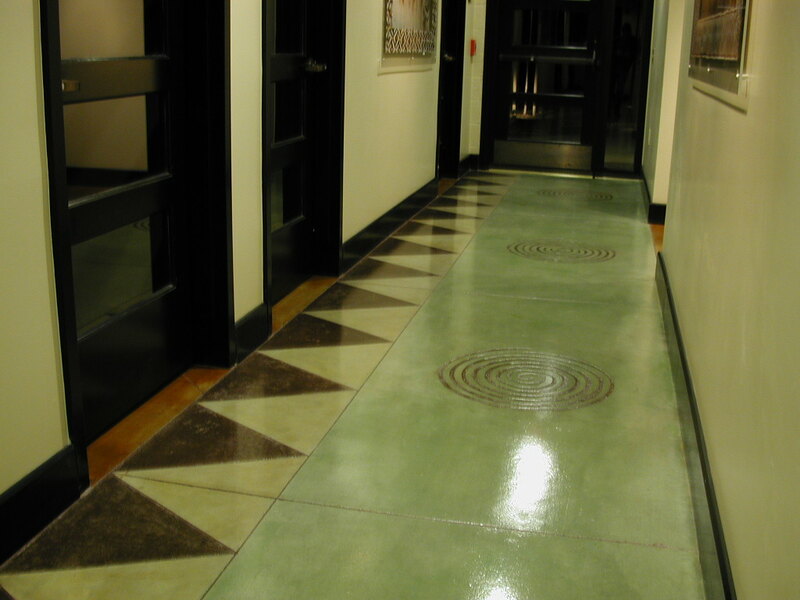 Make your place sparkle by changing your concrete's color or restoring to its former beauty. We can REMODEL your concrete quickly. We have a single focus..... making our customers look and feel good. At home or work, your environment should be pleasing and welcoming to you and your guests. Make your place sparkle by changing your concrete's color or restoring to its former beauty. We REMODEL your concrete quickly. Subscribe for insights about Concrete Remodelers and decorative concrete systems.